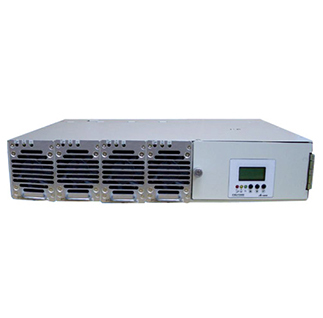 This switch mode DC power supply system developed by our company is a high effective, high intelligent telecommunication power supply system consisting of-48V/16A high frequency switch mode rectifier modules developed by our company, The switch mode DC power supply system can suitable for the various systems of telecommunication, Such as program-controlled switchboard, mobile phone system, fiber-optic system, digital microware system, railway telecommunication station, and call-transmission communication station. The system is of modular design with international standards. The modules are easily accessible from the front. As N+1 configuration is adopted, it is very convenient for users to change or enlarge the configuration. 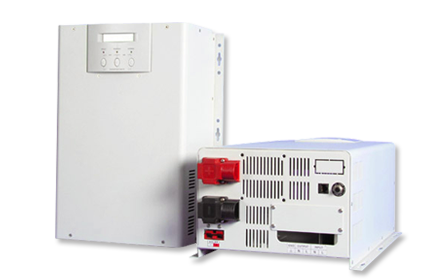 The system also can be installed beside communication equipment because of its excellent electricity and magnet compatibility and strict safety requirements. 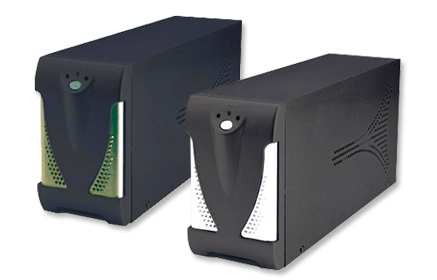 With perfect centralized monitor and remote control and intelligent management function, the system can perform remote monitor and control for various communication power supplies without human attendance. AMB8016H is a microprocessor programmer switch mode single-phase input rectifier module to provide the 48V/16A DC power for communication. The interior circuit of rectifier module is adopted the full-wave bridge rectifier and pulse width modulation technology and power factor compensation technology. It's working frequency is 120KHz. It has multifunction display and adjustment. With the application of the programmer monitoring dot matrix LCD, the working contents and operating status of rectifier module can be displayed completely and clearly. 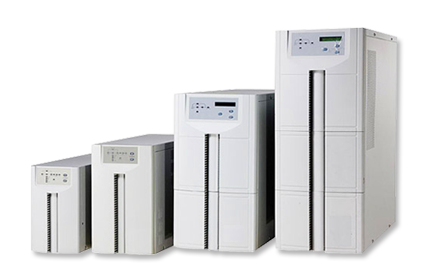 is adopted, it has high-efficiency and high power-factor. Audible noise less than 50dB. Easy to change and maintain for fan filter. MOVs are installed to protect AC voltage transient and spike. Rectifier shuts down starting from input voltage higher than 285±10V or lower than 90V for 1P2W, and automatically turns on after mains are recovered. 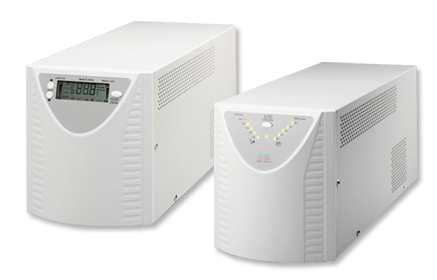 When internal temperature exceeds 70℃ (55~90℃,adjustable) and above safety limit, rectifier is inhibited, when internal temperature down to 70℃ and below, rectifier automatically turns on after mains are recovered. Occurs if the output voltage exceeds 58Vdc (55~63V,adjustable) and the red LED is on. When output voltage exceeds 61Vdc (57~63V, Adjustable), rectifier will be shut down instantly and red LED is on. When output voltage is below 48Vdc(44~52V, Adjustable), red LED will be turned on. Inrush current：≦nominal input rate current value.